Products Advantage: 1. 100% post-consumer recycled, 100% recyclable plastic, Printed RPET available. 2. Professional Design team as per your any requirements. 3.We have years of expenrience in national exhibitions. 4. We have WCA, ISO 140001, FSC, ISO 9001, Disney Authority certificates. 5. 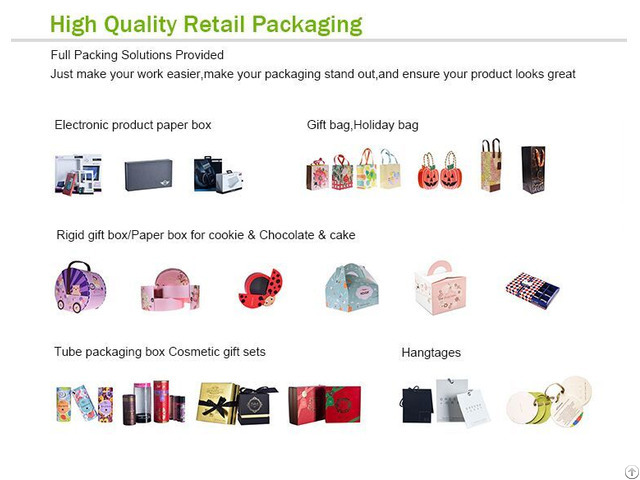 Paper products with competitive prices. 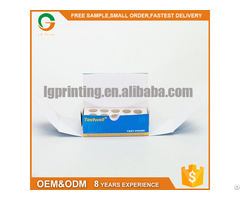 Offer latest design, die-cut drawing and products information. 6. Except design and produce the packaging, we also handle all of the mounting, sound testing, product production and master carton packaging. 7. Continuous improvement and improvement of packaging, to provide customers with quality and free samples before we begin bulk production. 8. Communicate with customers throughout the whole process, Understand the needs of customers and constantly improve the product, ensure high quality services before and after sales. 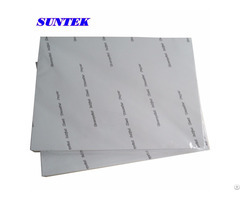 Factory Advantage: 1.Direct manufacture and provide competitive price. 2.Professional production experiences with over 15 years. 3.Prompt delivery time; swift communications. 4. All coustomers come to our factory is Welcome. 1. 100% post-consumer recycled, 100% recyclable plastic, Printed RPET available. 2. Professional Design team as per your any requirements. 3.We have years of expenrience in national exhibitions. 4. We have WCA, ISO 140001, FSC, ISO 9001, Disney Authority certificates. 5. Paper products with competitive prices. 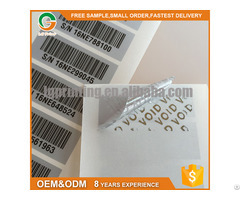 Offer latest design, die-cut drawing and products information. 6. Except design and produce the packaging, we also handle all of the mounting, sound testing,product production and master carton packaging. 7. Continuous improvement and improvement of packaging, to provide customers with quality and free samples before we begin bulk production. 8. Communicate with customers throughout the whole process, Understand the needs of customers and constantly improve the product,ensure high quality services before and after sales. 1.Direct manufacture and provide competitive price. 2.Professional production experiences with over 15 years. 3.Prompt delivery time; swift communications. 4. All coustomers come to our factory is Welcome.